Who Is This Little Boy With John Lennon? 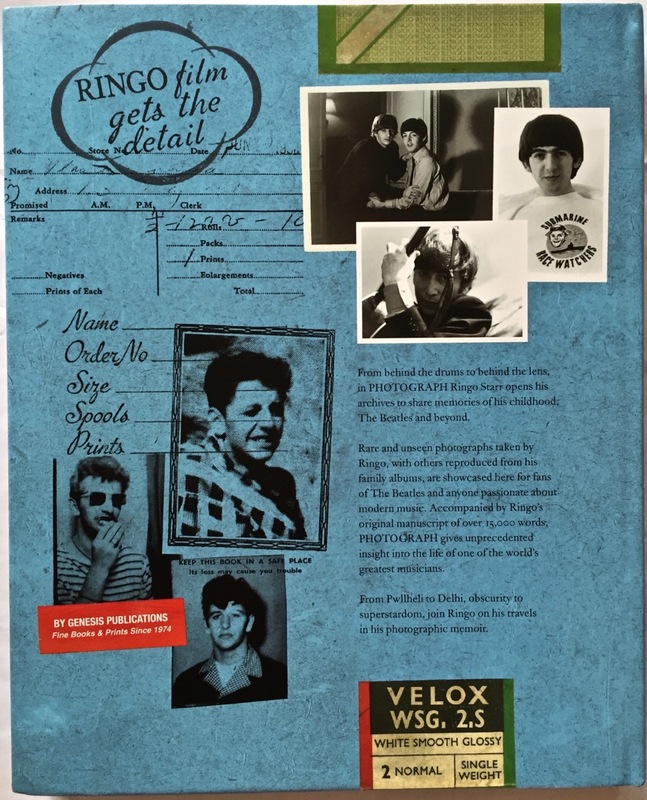 Do any beatlesblogger.com readers have any further information? If so, please let us know. 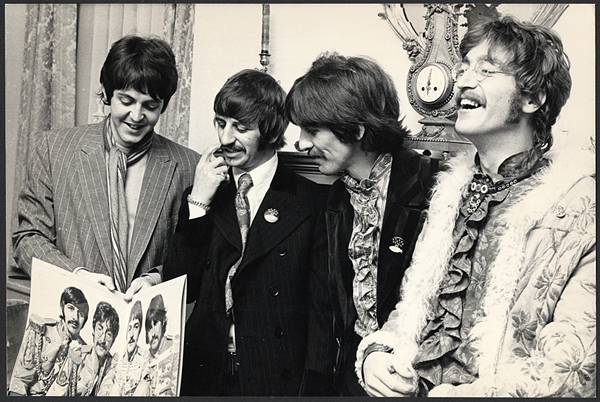 We did a little bit of snooping around the Internet and found the same photo on the very interesting and informative Meet the Beatles For Real website. The consensus from those who made comments on the site is that this is not New Zealand at all. 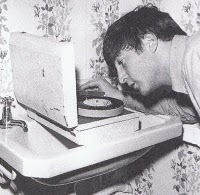 Rather, the photograph was taken in Scotland on April 30, 1964. 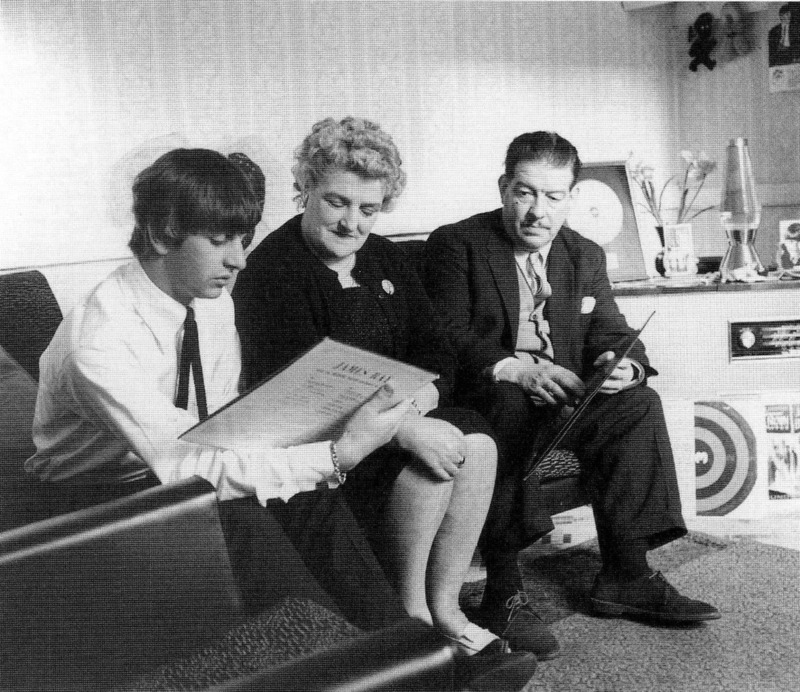 The little boy is not a relative at all, but a boy who was staying at the same hotel as the Beatles and who also happened to be named John Lennon! That would seem to be backed up by this article on the Mersey Memories site (see the Lennon and Lennon section). Do you have any idea who the child is? 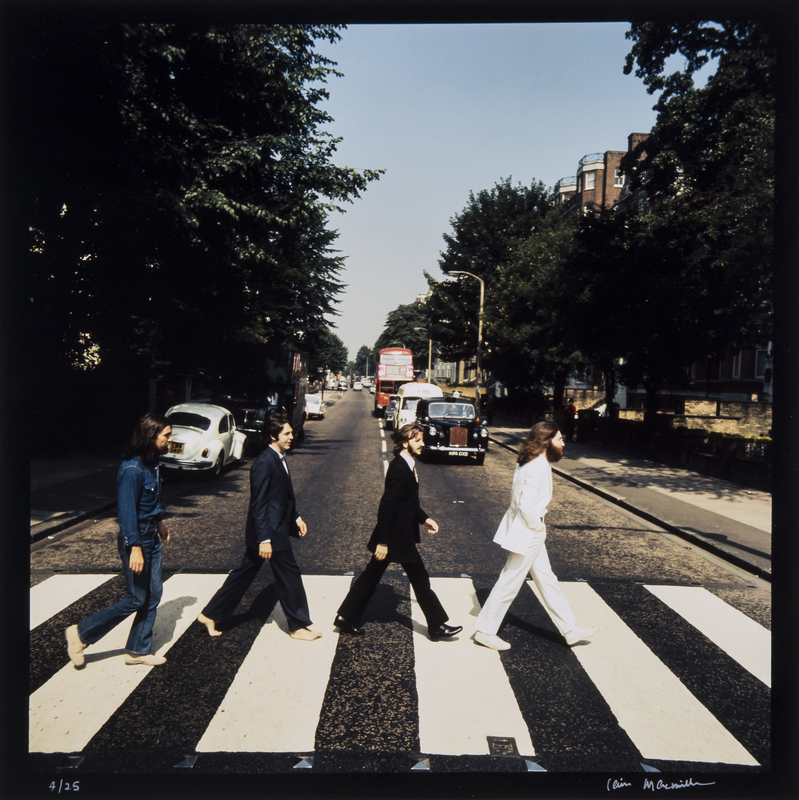 If you’re a Beatle fan and are anywhere near London between March 16th and May 14th this year it would be well worth visiting the Proud Chelsea gallery. 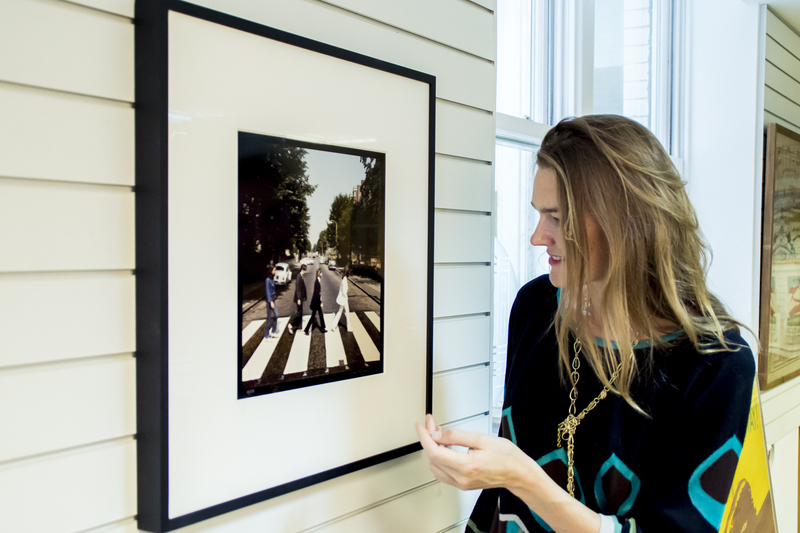 The gallery (at 161 Kings Road, London) is presenting what looks to be a terrific new exhibition called The Beatles Unseen: Photographs by David Magnus. 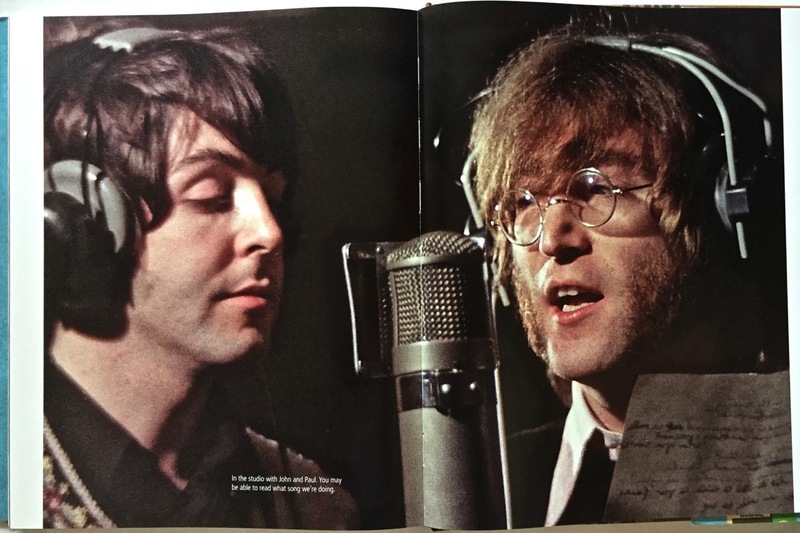 The exhibition features many previously unseen photographs and provides a fascinating and deeply candid insight into the band during what would become a landmark occasion at the famous EMI Studio 1 in Abbey Road: The Beatles were about to perform live for the historic Our World program, broadcast to a world-wide television audience of millions. 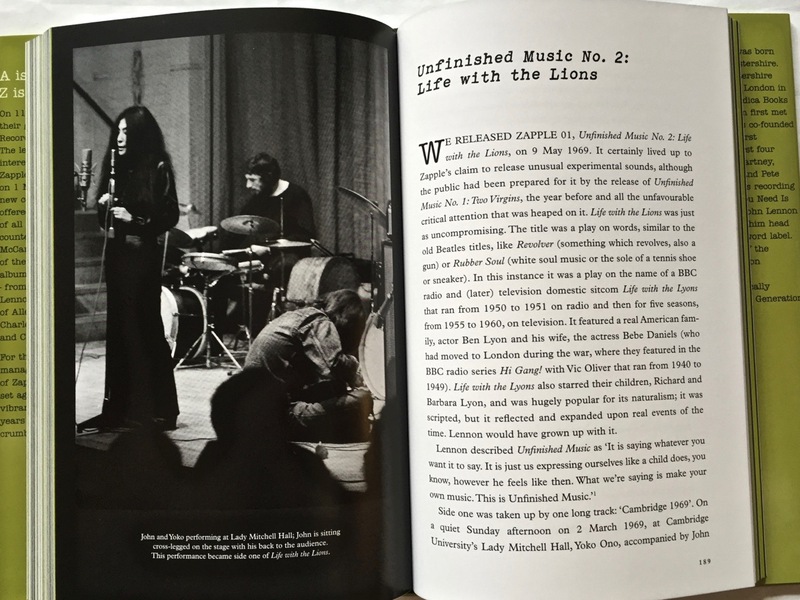 Photographer David Magnus had a close relationship with the band dating back to 1963 when, at the age of 19, he was invited to photograph a then relatively unknown band during a concert at Stowe School. 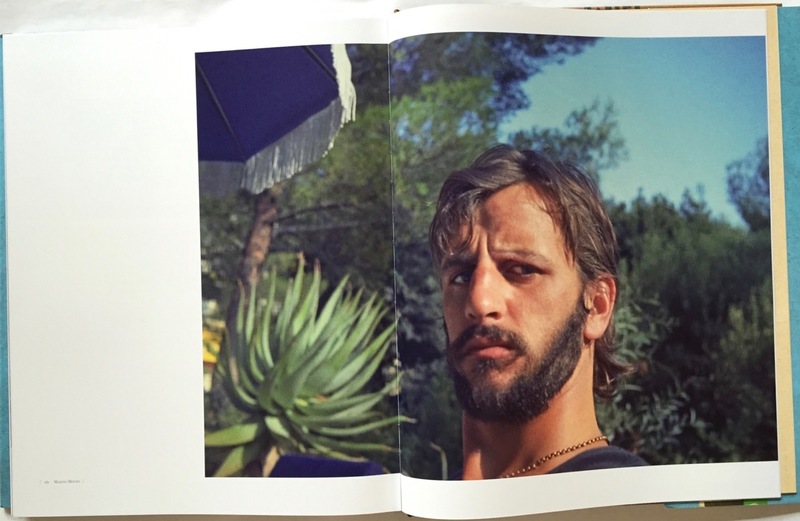 This early work with the group allowed Magnus unprecedented access throughout their subsequent rise to fame, and he gradually built up a portfolio of many rare and unique images. 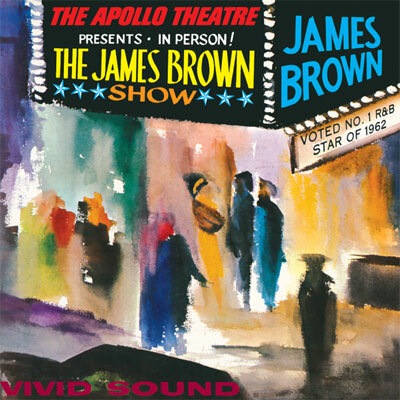 That, and a friendship with their publicist, Tony Barrow, got him exclusive access to document a pivotal moment in their career 50 years ago. 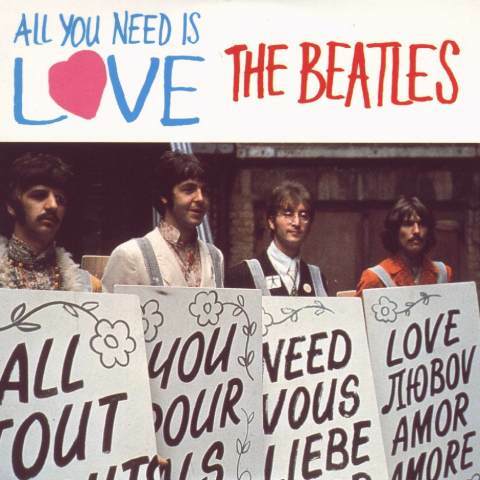 On the weekend of the 24th and 25th of June 1967, The Beatles performed and recorded their song ‘All You Need is Love’ during a live broadcast for the BBC’s Our World program, the world’s first live, international, satellite television production, reaching over 400 million people around the globe. 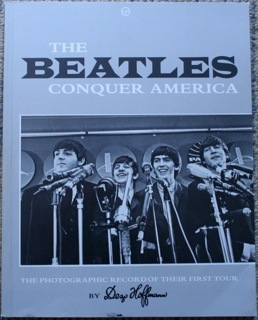 We here at beatlesblogger received some nice gifts over the holiday season. 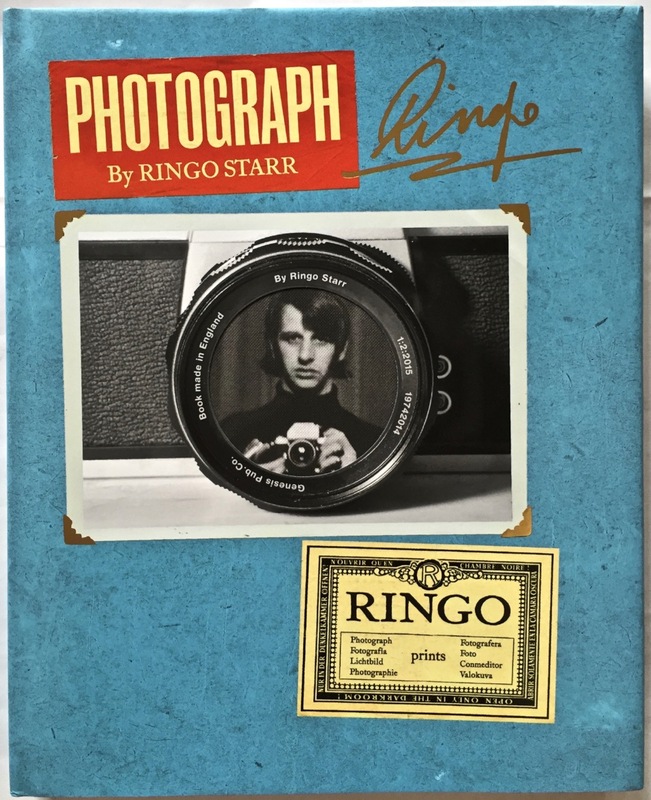 First up is Ringo Starr’s new book Photograph. 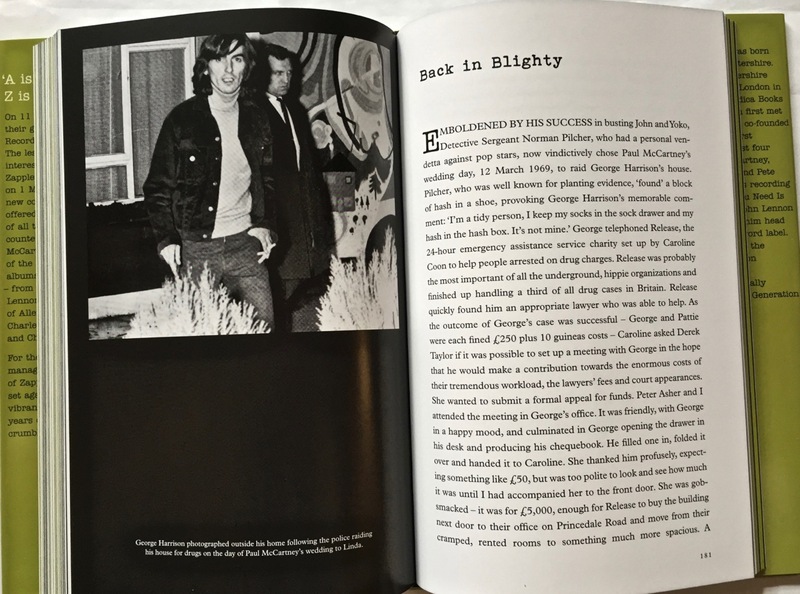 It is a beautiful hardback book, in a larger format, coffee-table style: Initially released by Genesis Books in a lavish, strictly limited edition, the book has now been released as a more attainable “open edition” for us mere mortals. 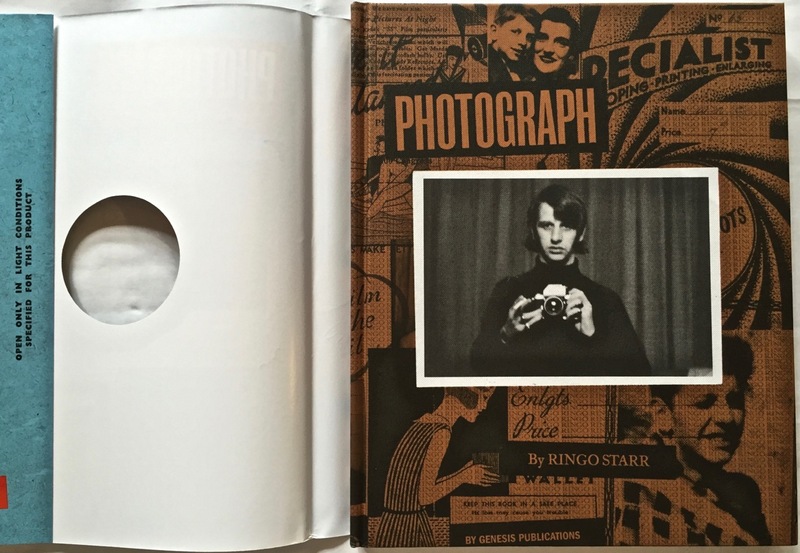 When you see images of the early Beatles you sometimes see them carrying their own cameras – and there are lots of pictures out there of the band taking photographs of each other and documenting for themselves what was happening around them. 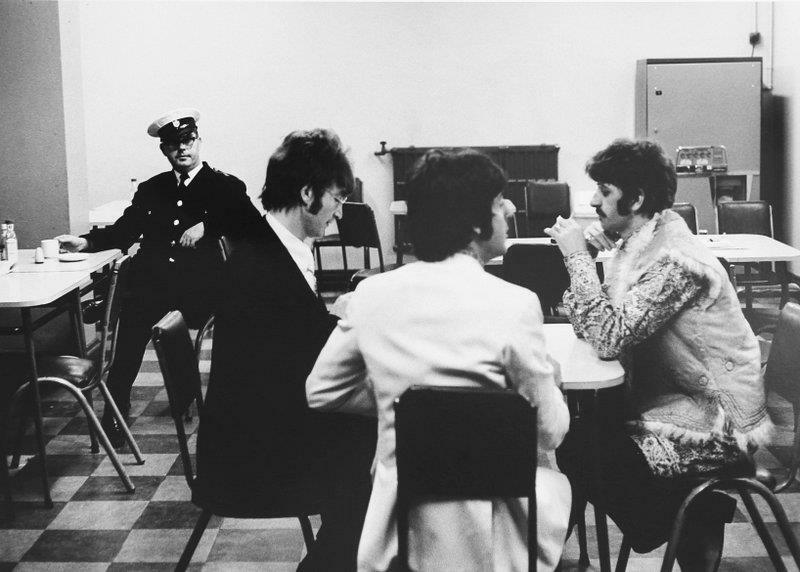 Each Beatle therefore would have hundreds of their own great informal shots tucked away – just like we all do – in albums, in storage boxes, or in closets. It is fantastic to flip through. Each page has a new surprise. 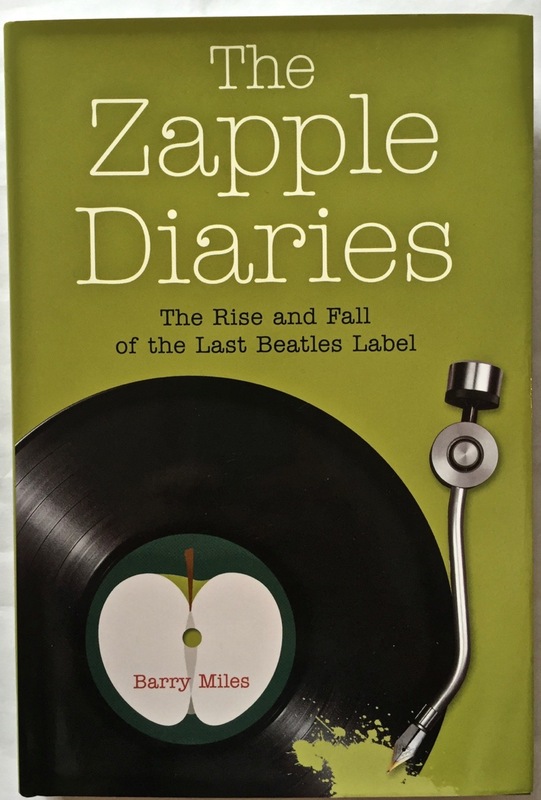 Miles is a frequent Beatle biographer and author, and he’s something of an insider – having been the manager of Zapple Records when it was first (and only very briefly) established back in 1969. 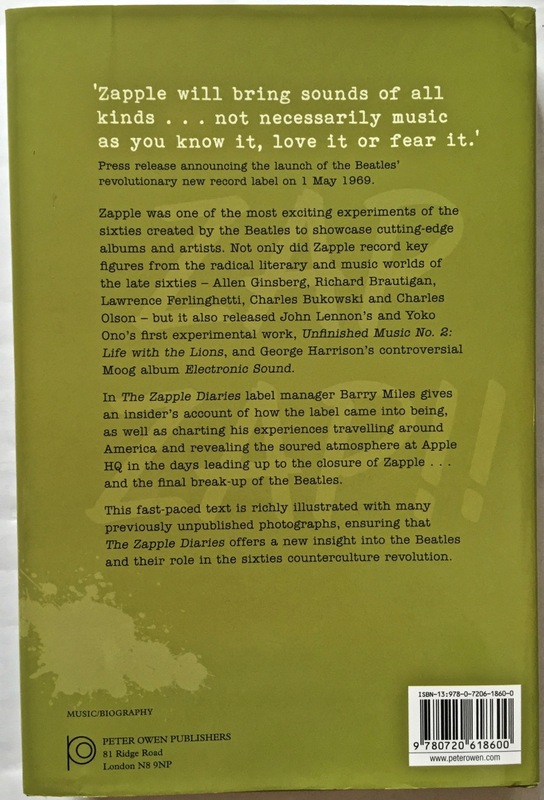 Zapple was one of the many subsidiaries of the original Beatles’ Apple Corps Ltd. 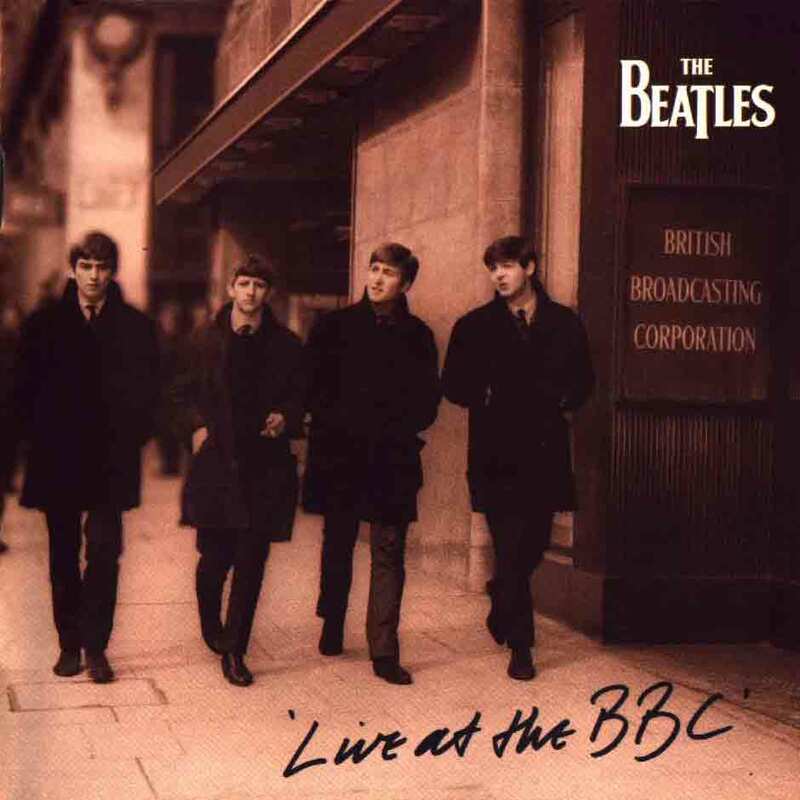 It was a label responsible for releasing the more avant-garde and experimental bands, poets and performers that the Beatles hoped to champion. 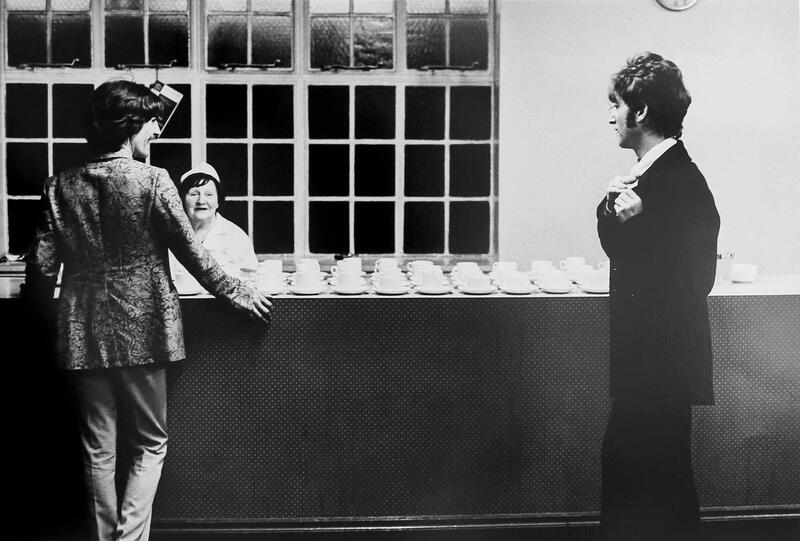 As label manager, Miles had a ringside seat observing the ructions of the company, and the Beatles themselves in the process of self-destructing. 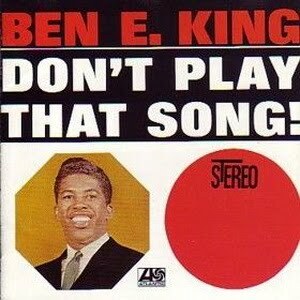 We read of the big plans he had for the label, and how they were bitterly thwarted. 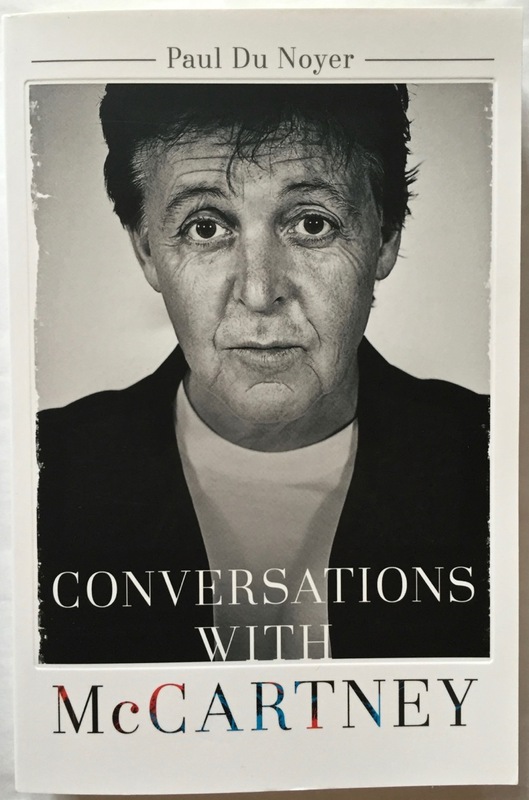 As the title suggests, this is a new collection of Conversations with McCartney, over the period 1979 to the present. Du Noyer has spoken with him numerous times over that period – mostly for independently commissioned pieces for some of the best UK music magazines. 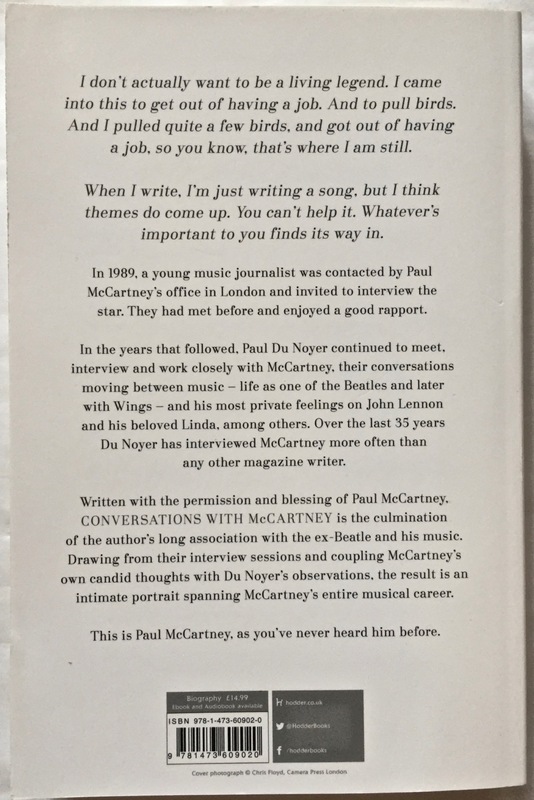 It should be said however that Du Noyer has also been employed by McCartney’s MPL Communications company to produce content for them (tour magazines, album sleevenotes, etc. ), and the book was done with the company’s assistance. 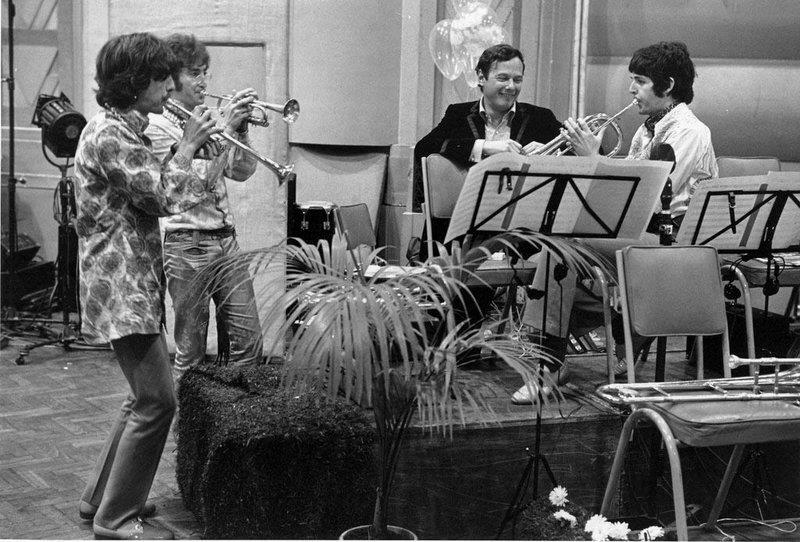 Nevertheless, this looks to be a unique insight into what it means to be Paul McCartney and a very interesting work. 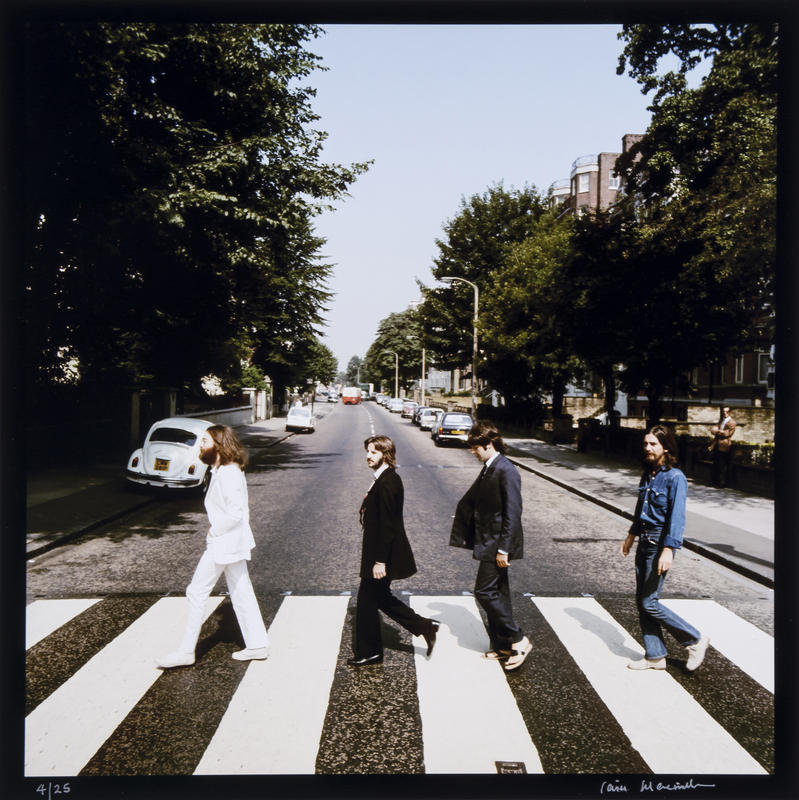 A complete set of signed outtake photographs, including the final cover shots for the Beatles Abbey Road album, is coming up for auction in November. 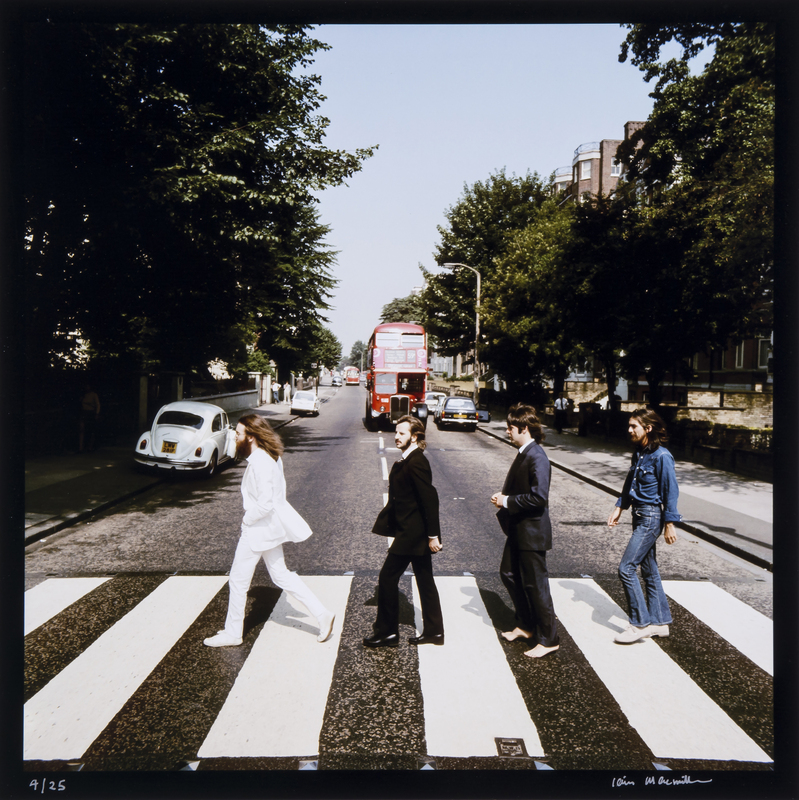 The set of six photographs commissioned from Scottish photographer Iain Macmillan (1938-2006) as possible designs for the album’s front cover – together with the Abbey Road street sign used on the back cover – is of legendary rarity on the art market. 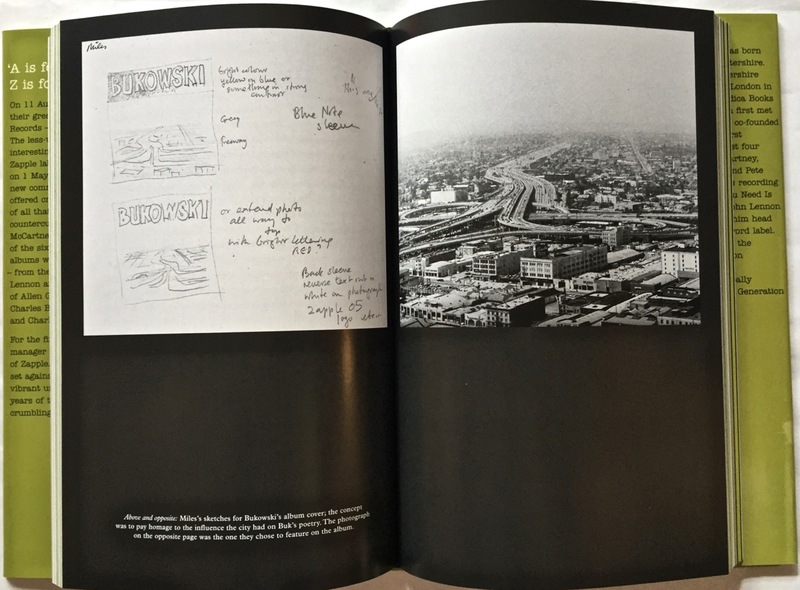 This is believed to be the first time that a complete suite of the signed and numbered photographs has ever been offered at public auction. [Hmmm. Maybe not. See WogBlog’s thoughts on this claim…..Ed.) The collection will be on view to the public in central London from Sunday 16th November, before going under the hammer on Friday 21st November where they are estimated to achieve £50,000 – 70,000. 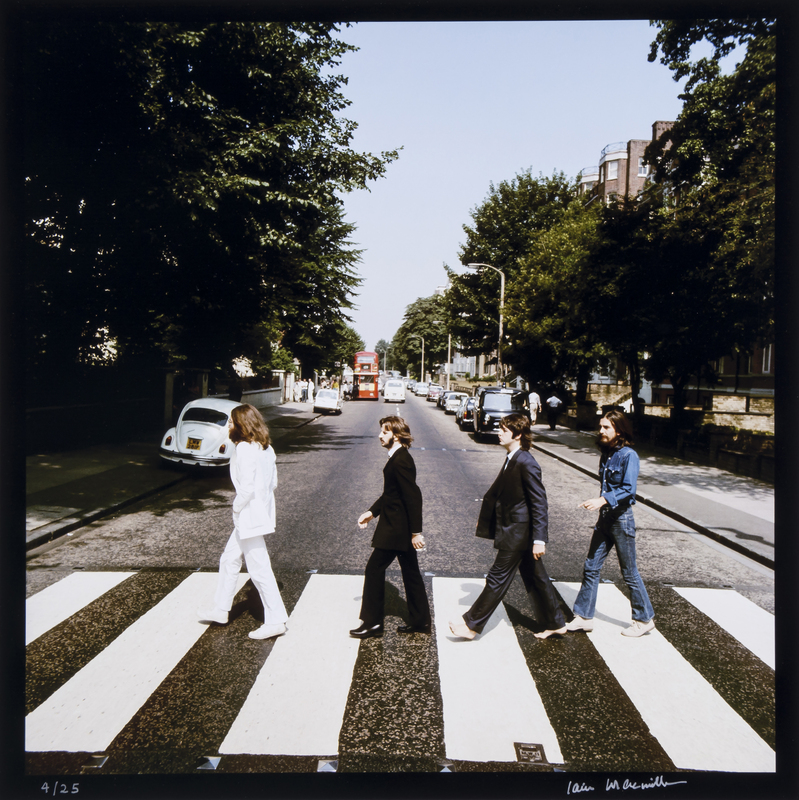 On 8th August, 1969 Macmillan, a close friend of John Lennon and Yoko Ono, climbed a ladder in the middle of Abbey Road and in the next ten minutes took six photographs of the Fab Four walking back and forth across a zebra crossing. 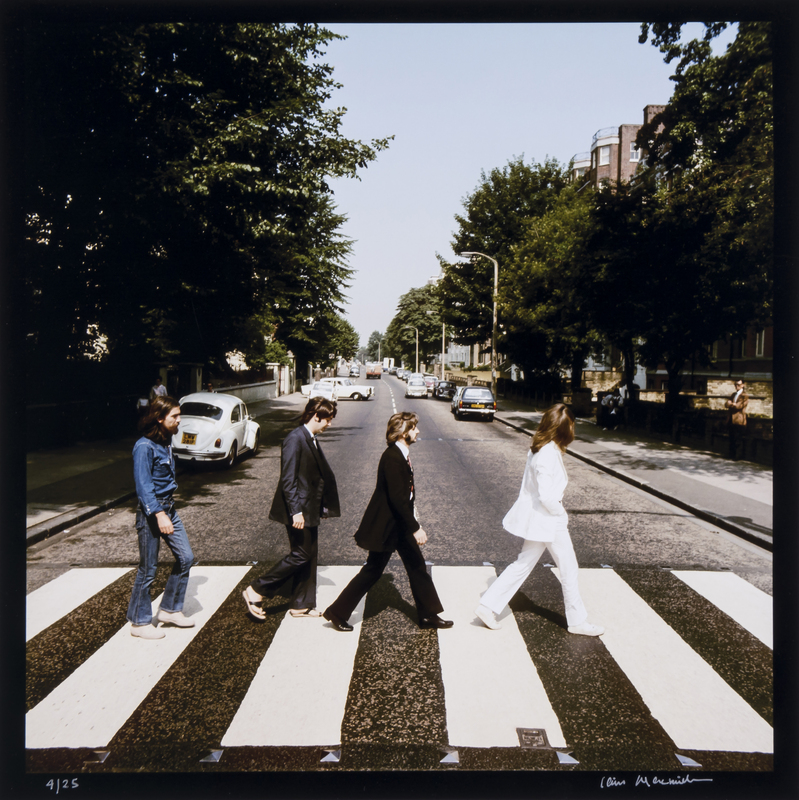 The fifth of his six shots, selected by Paul McCartney, would become the album cover for the Beatles’ last-recorded album and one of pop music’s most famous and recreated images. With his Hasselblad camera storing the six images, Macmillian set off to photograph a road sign to use as the back cover. 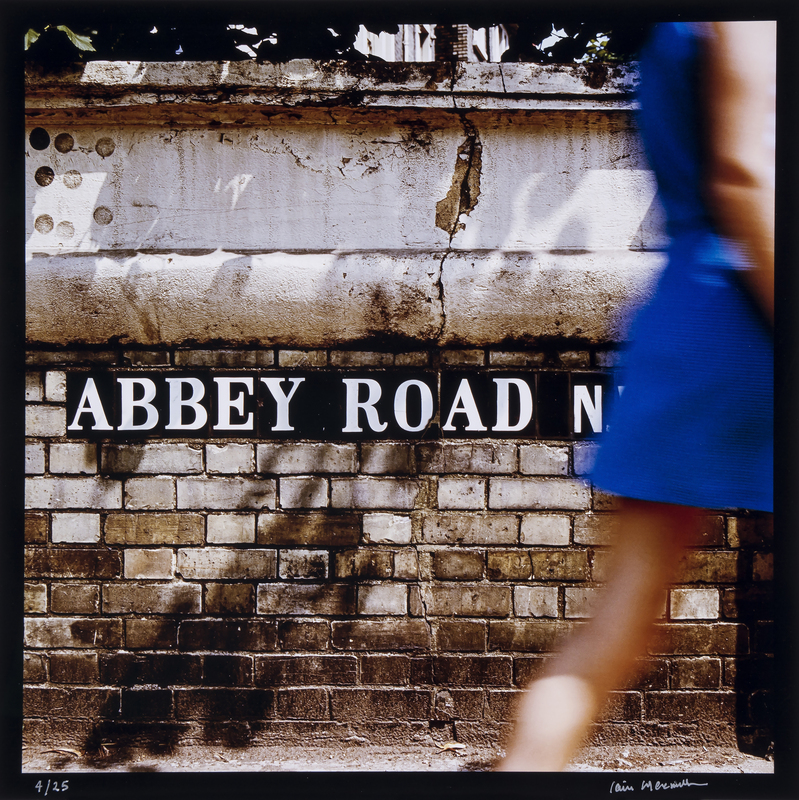 To Macmillan’s annoyance, whilst he was photographing the sign on the corner with Alexandra Road, a girl in a blue dress walked through the shot, however it was this image that was later chosen as the back cover. If you are going to bid you’ll need to have very, very deep pockets. 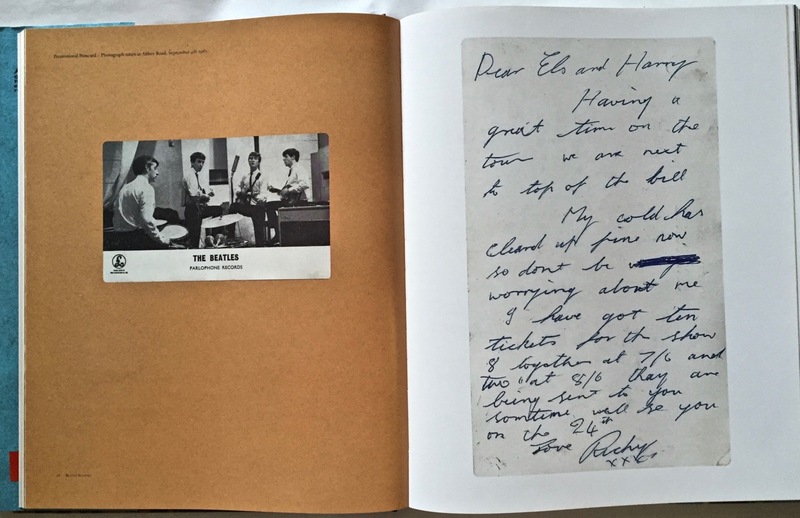 As WogBlog has also reported, an original single photograph from the same set sold at Bloomsbury Auctions in 2012 for £16,000! 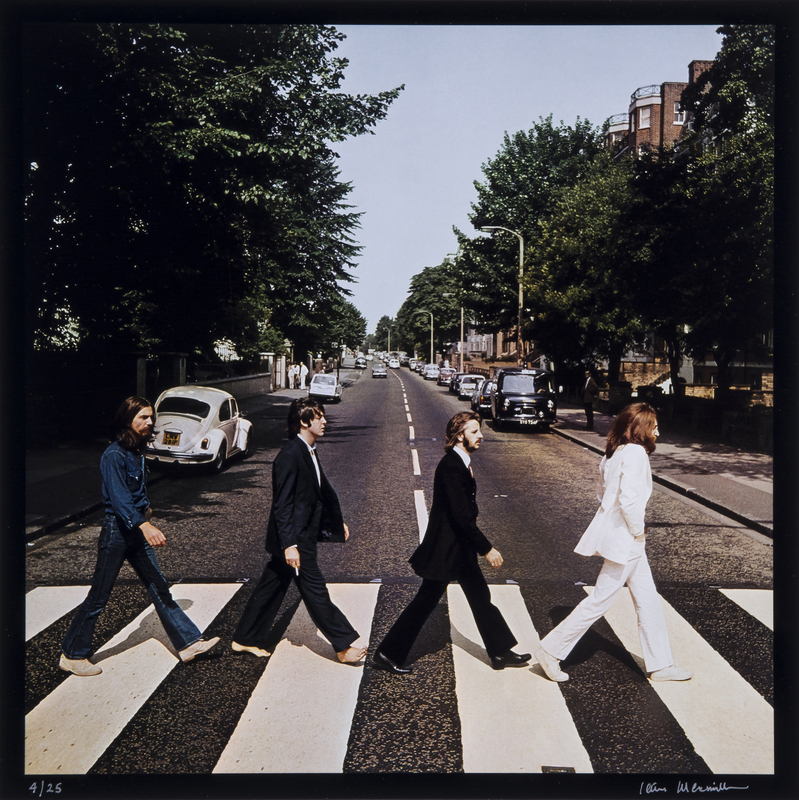 Thanks to two very observant readers here are two updates for The Beatles With Records – Part Eight. 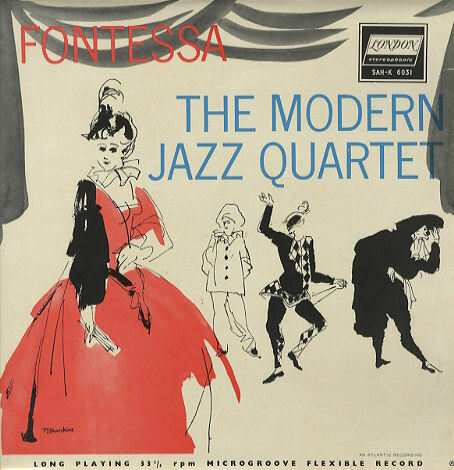 It’s The Modern Jazz Quartet’s “Fontessa” – [SD 1231] on Atlantic Records. 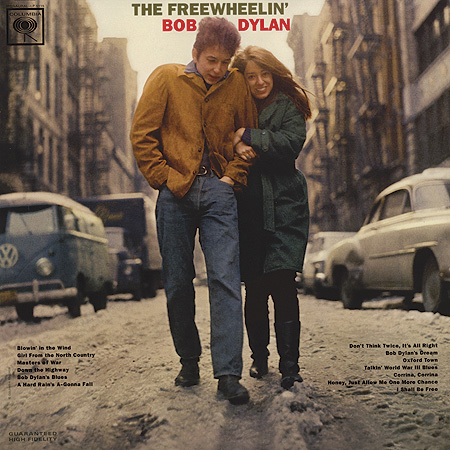 “Fontessa” is a 1956 album. 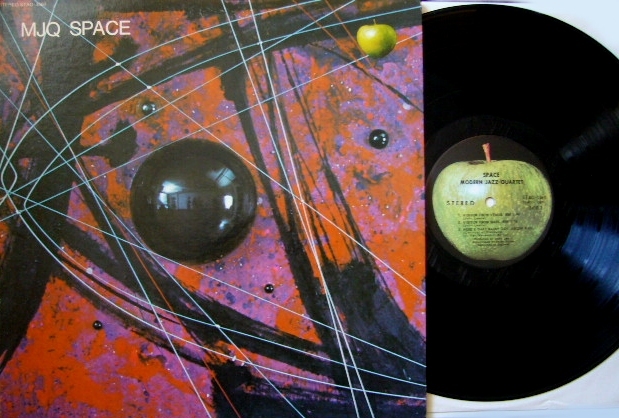 It was the first of the MJQ’s albums released on Atlantic. 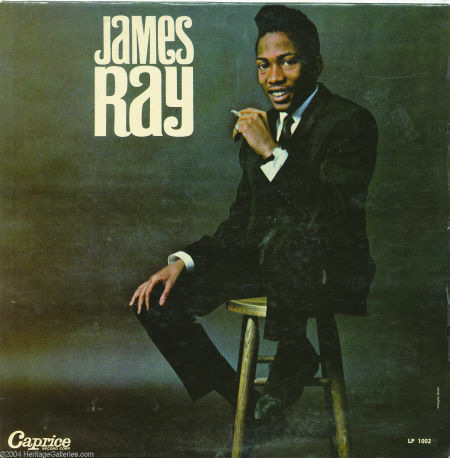 We were able to identify that Ringo was holding the self-titled James Ray LP “James Ray“. 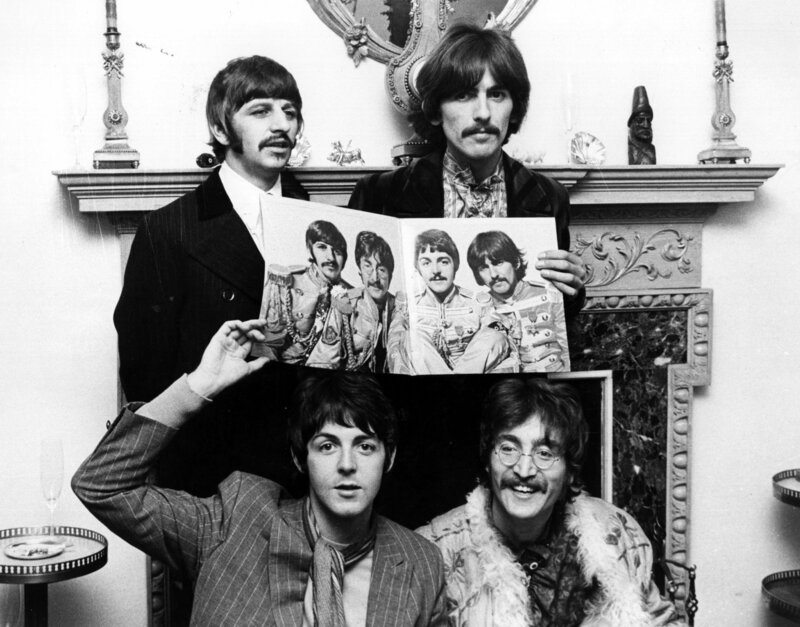 You can see the other parts in “The Beatles with Records” series here: Parts 1, 2, 3, 4, 5 , 6, 7 , 8, 9, 11, 12, 13, 14, 15, 16 and 17. 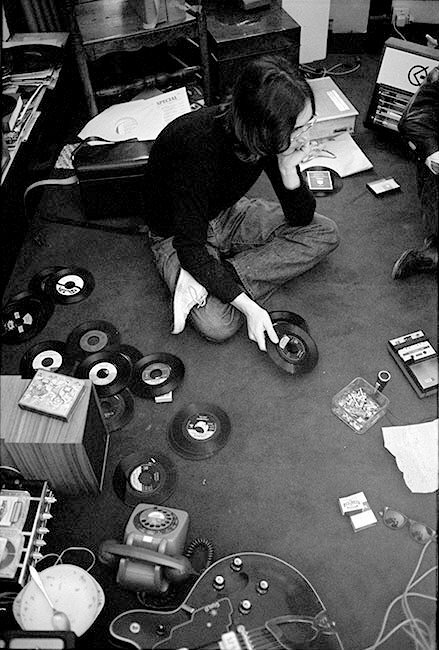 Despite selling multi, multi-millions of the things, it’s kind of strange that you hardly ever see photographs of the Beatles themselves with, or listening to, records. 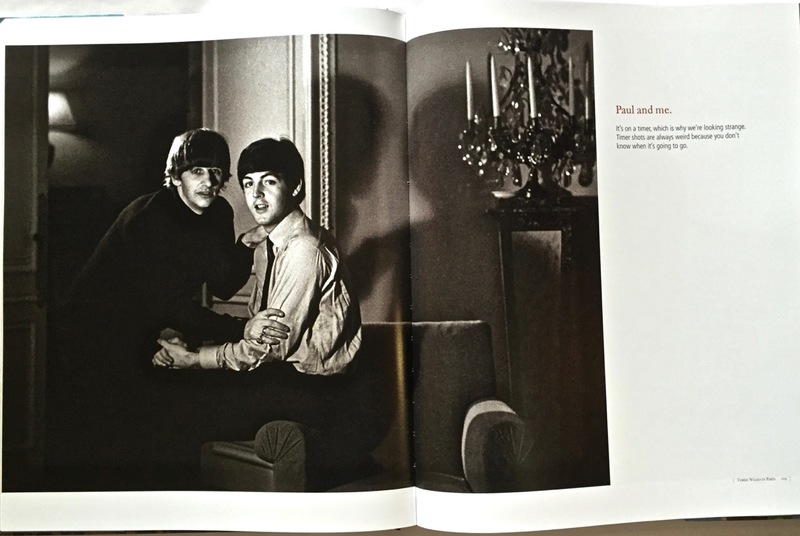 Did Linda Eastman (later McCartney) take any of these? She was there…. 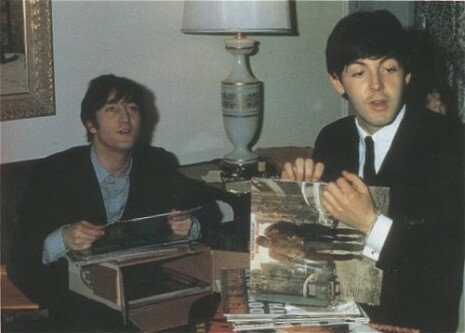 Given their fame the Beatles would have found it difficult to get out to shop for music like you and me – and this photo clearly shows John and Paul opening a box of LP’s that have been purchased for them. And don’t they look pleased to have some new titles to listen to? 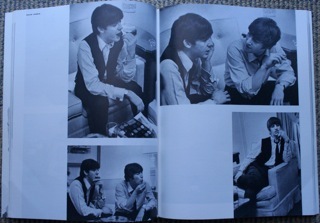 You can see the other parts in “The Beatles with Records” series here: Parts 2, 3, 4, 5 , 6, 7 , 8, 9 , 10 , 11, 12, 13, 14, 15, 16 and 17. I was in Lismore in New South Wales last week (it’s a small-ish Australian country town in the north of the state). Once I’d completed my work business there I had about 40 minutes to spare before my plane home, so I went for a walk around the town’s CBD. You can probably guess that I can’t resist a second hand/old wares shop when I find one. Especially the one I did find, which was advertising “All Books Half Price”. Inside this store was a treasure trove. Not only are most walls lined chock-full with old books of all sorts, but there’s antique furniture, old toys, art works, advertising signs, glassware, ornaments and all sorts of collectables. They had a crate of old records and, while there were some interesting things there from other artists, no Beatles or Beatles-related sadly. “Do you have a music section in the books?”, I asked. “Well, we haven’t got much, but its over there.”, said the sales assistant, pointing to my right. 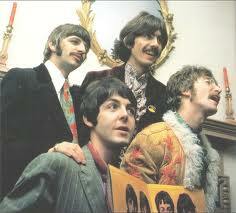 They actually had four Beatles books. 1. 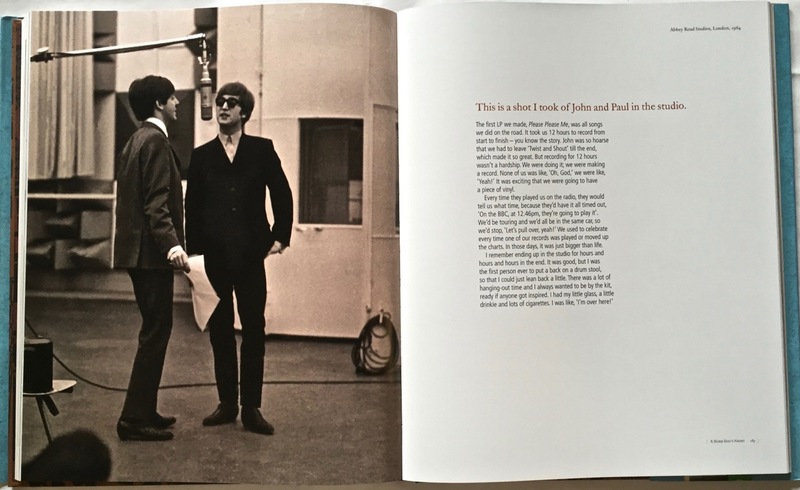 A hardback copy (in pretty good condition) of Peter Brown’s book “The Love You Make – An Insider’s Story of the Beatles” (1983); 2. An original paperback of a book based on the film “Help!” (1965) written by Al Hine (in just reasonable condition); 3. 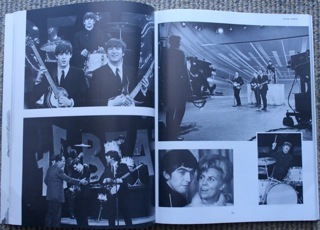 An original paperback called “Love Me Do – The Beatles Progress” (1964) by Michael Braun, similar in vintage and condition to the “Help!” book; and 4. 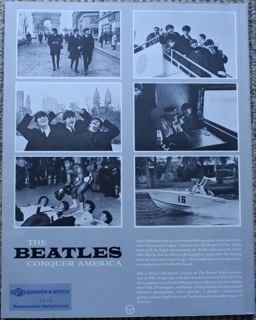 “The Beatles Conquer America”, a book of photographs taken by Dezo Hoffmann. There is very much a “fly on the wall” feel to these photographs. 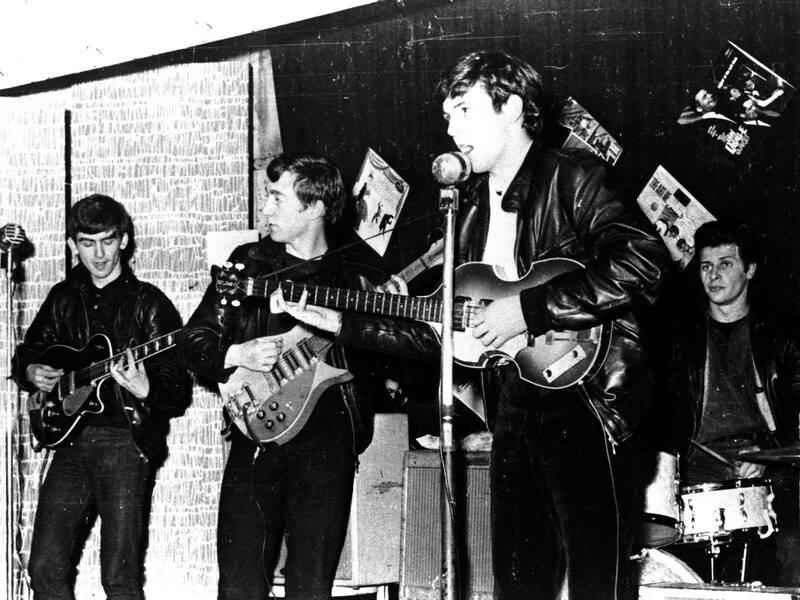 They capture the Beatles at ease and enjoying themselves away from the fans, enjoying performing, and just soaking up the success that was coming their way. Click here for a larger image and some official info on this release. In looking around for additional information on Dezo Hoffmann I found an interesting page about how his original shot outside the BBC was manipulated for this now famous cover.